Ground-breaking science or art? 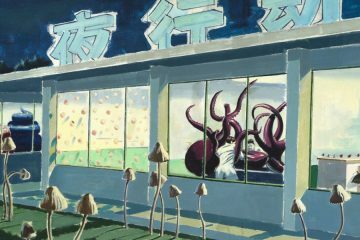 Including strange, bewildering, rarely seen and just maybe new organisms, this exhibition defies categorisation. Running at The Art Gallery of Western Australia (AGWA), Biomess – The Tissue Culture & Art Project (Oron Catts / Ionat Zurr) is a radical experiment in live culture presented by The Tissue Culture & Art Project of SymbioticA. The laboratory, art gallery and luxury retail design come together in a unique and radical exhibit. Biomess promises an exhibit at the cutting edge of living art, including the strange, beautiful and bewildering. 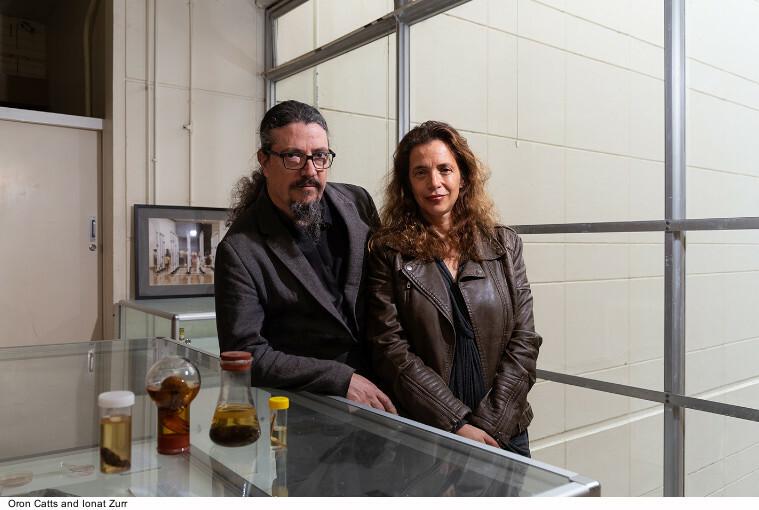 With their expanded team of artists and scientists, working out of SymbioticA at University of Western Australia, Oron Catts & Ionat Zurr explore the creative and ethical implications of developments in the biological sciences. They investigate about what the life sciences is doing, what it is capable of, how our conceptions of life might be altered, and how futures might be shaped. Timed to coincide with the celebration of the 200th year since the publication of Mary Shelley’s gothic horror novel “Frankenstein”, the exhibition aims to ask important questions about how we categorize life forms and what it means to have a body and be human. In a show that defies categorization, audiences will encounter “Frankensteins” of the natural world, with a creative presentation of specimens from the Western Australian Museum and examples of real life animal “oddities”. It will also include new organisms grown by the artists themselves at their labs in the University of Western Australia that open up new possibilities for rethinking what can be done with life. 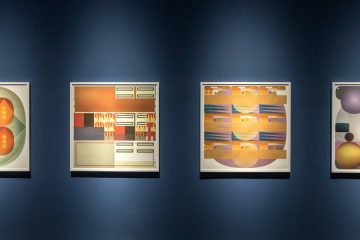 Catts & Zurr’s ideas and projects reach beyond the confines of art: their work is often cited as inspiration to diverse areas such as new materials, textiles, design, architecture, ethics, fiction and food. Presented in the mode of a high-end retail fit-out, Biomess will also look at the commodification of the natural world: if you have to ask the price, you can’t afford it. 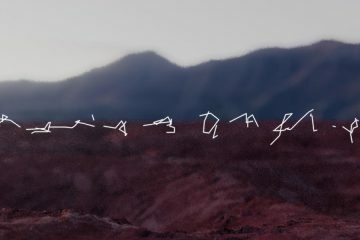 The artists Oron Catts & Ionat Zurr are considered pioneers in the field of Biological Arts and have exhibited internationally to acclaim. 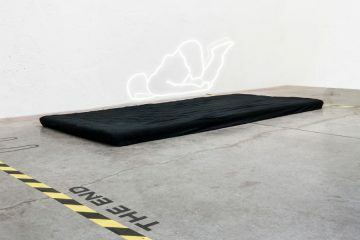 Their work has been exhibited and collected by museums such as the Museum of Modern Art, New York, Mori Art Museum, Tokyo, National Art Museum of China, Beijing, China, and locally at the Gallery of Modern Art, Brisbane, the Powerhouse Museum, Sydney, Art Gallery of South Australia, National Gallery of Victoria and the Lawrence Wilson Art Gallery. The exhibition is part of the Unhallowed Arts Festival which includes a conference at UWA and exhibits at PICA, Old Customs House, Culity Gallery and other venues around Perth and Fremantle. It is conceived as a single installation made up of three components: animal specimens from the Western Australian Museum; live aquarium animals; and the artists’ own laboratory-grown living tissue culture. As is captured in the title, Biomess, the show’s elements come to produce an exploration of the “messiness” of the biological realm. 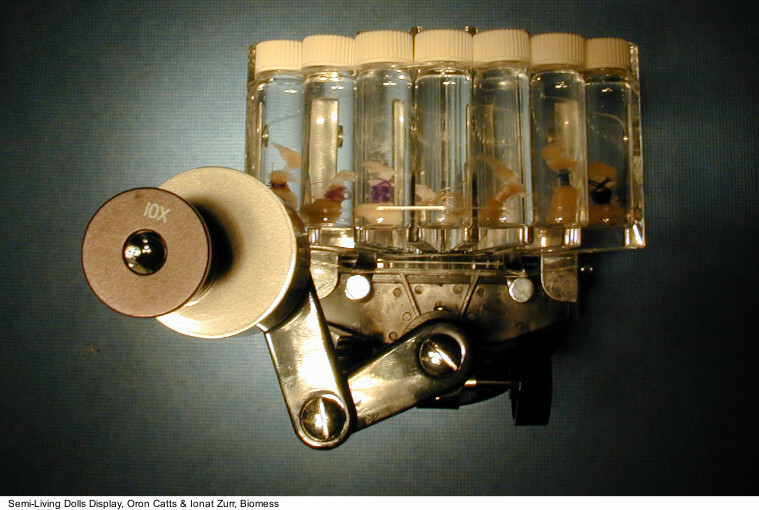 For two decades Oron Catts, Ionat Zurr (and their various teams) have been operating in the most innovative spaces in the biological arts. They do not simply make aesthetic objects out of scientific activities but use their status as artists to become highly knowledgeable investigators and experimenters. In the process, they offer critical and confronting perspectives of how scientific “advances” are rapidly changing what life and culture might be. The SymbioticA team is renowned internationally for its work which embraces the life sciences, art and technology. 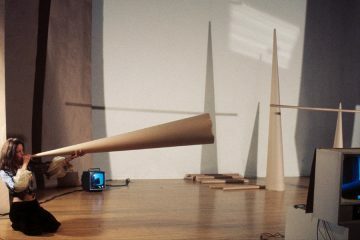 Their curiosity and ability to challenge conventional ways of seeing things are part of their disruptive approach which should be of interest to all of us.